We are always looking for bright talents to join our existing and newest projects! 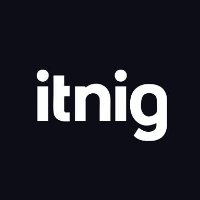 Itnig is an ecosystem shared by Internet startups such as Camaloon, Factorial, Quipu, Playfulbet, Parkimeter or Gymforless where different shared activities like conferences, debates, workshops, sports or afterworks take place every week. A multicultural environment that helps fostering collaboration and learning. Doesnt matter if you have a background in Marketing, Engineering, Sales or Design; We are always looking for energetic young individuals who love Tech as much as we do; at the end of the day, Technology drives our business and every decision & step we take!